Buengo 2.0 is here with a whole host of new ways to give back! Buengo 2.0 has been released on the App Store and Google Play Store with a host of new and exciting ways for users to give back and do good! The app has had some major changes, and now provides more new ways to give back than ever! In addition to design tweaks, Buengo has become a platform for good, allowing charities and users to work together to do great things. We want to offer our users more ways to give back without having to dip into their pockets, so you will now be able to search for volunteering opportunities on the marketplace. Charities and causes can post any opportunities they have on the app, and users can browse local posts. They can then contact the charity to find out more and offer their services. If they don’t see anything that takes their fancy, they can offer their services and wait to be contacted! That means causes can also browse for volunteers fitting their needs, and create more links with supporters in their local area. We’ve scrapped the minimum £5 price tag on all items to make room for those who simply want to give their things away for free. One of the big drivers behind Buengo has always been reducing waste, and we feel that this change promotes the idea even more. Users will always have the option to sell an item on behalf of a charity, but this means that people can also use the platform to exchange items between them. With the introduction of freecycling, so too come wanted ads! That’s right, you can ask for whatever you need on Buengo and wait for the right person to get in touch! We want to promote the sharing economy and all of the benefits that come with borrowing and sharing items from people in your local area. Need something but don’t want to spend lots of money by buying brand new? Post a wanted ad on Buengo! With Buengo 2.0 you can collect sponsorship without having to create your own crowdfunding page, and you can suggest how much people sponsor you! Create your sponsorship request in the marketplace and choose which cause your supporting. Share your request on Facebook and your family and friends can sponsor you for the suggested amount, then, the proceeds raised will be transferred directly to your chosen cause! We’ve made several improvements to our virtual items feature – meaning this is more popular than ever with charities. 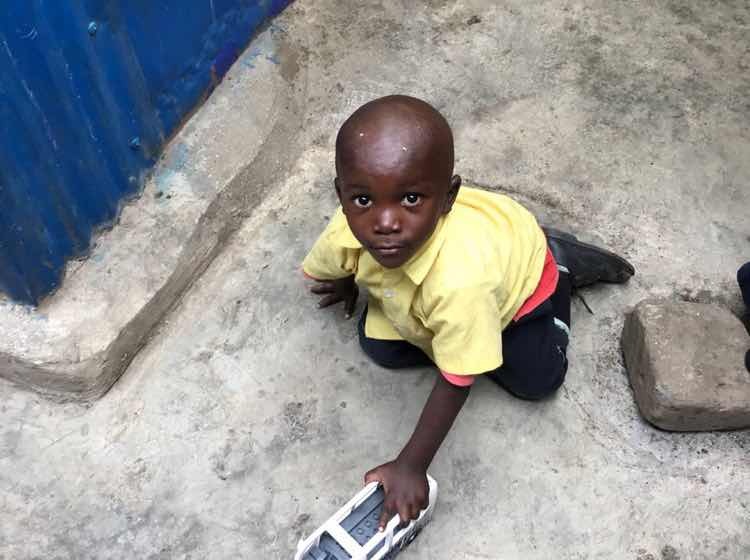 Find out more about how your donation will be spent by purchasing “a food shop for family in a refugee camp” with Refugee Support Europe or “a month’s education” for a child in Kenya with Kenyan Breeze. HUGE improvements to the Buengo Feed mean that this is now your go-to place to find out about all the good stuff going on in the world. Tired of fake news cluttering up your timeline? We’re committed to providing a place to escape from your social media profiles and read about the good stuff. Know something good happening in your local area? Add it to the feed! Soon, you’ll even be able to like and comment on the posts to create a real sense of a community for good. Check out our exciting new features for yourself by updating Buengo now or downloading the app!